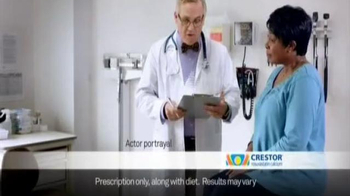 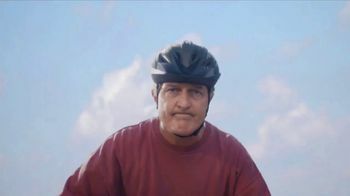 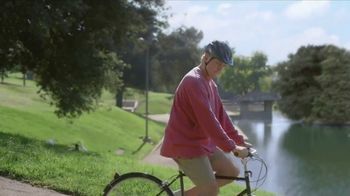 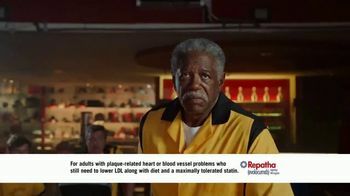 Despite their hard work to reduce their LDL bad cholesterol, these people can't help but feel like they're pedaling a stationary bike, riding a stalled bus, or walking the wrong way on an escalator. 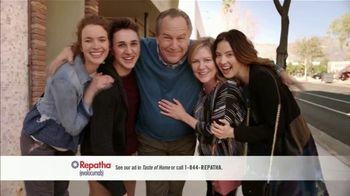 No matter what they do, they always end up staying in the same place. 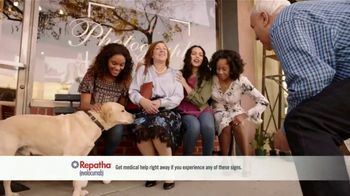 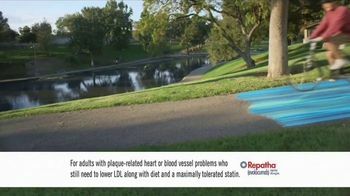 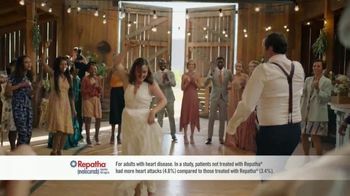 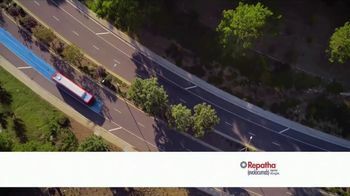 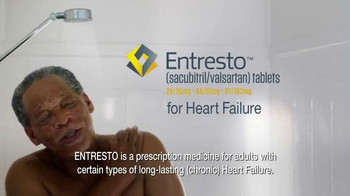 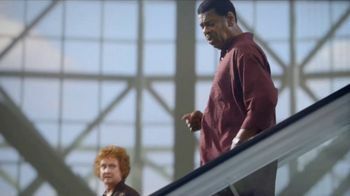 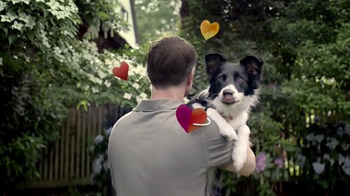 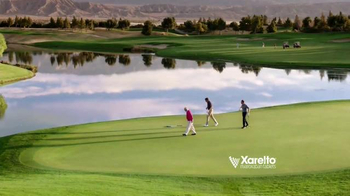 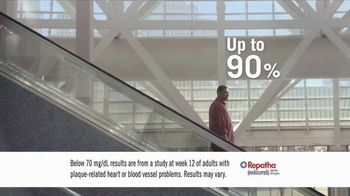 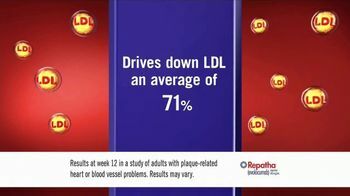 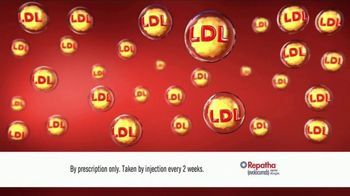 Repatha, an injection medication that purports to lower LDL, says it might be able to help them start moving forward again.